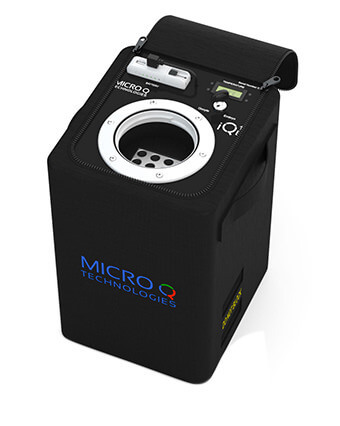 Application Specific Temperature Holding Duration 72 hours. 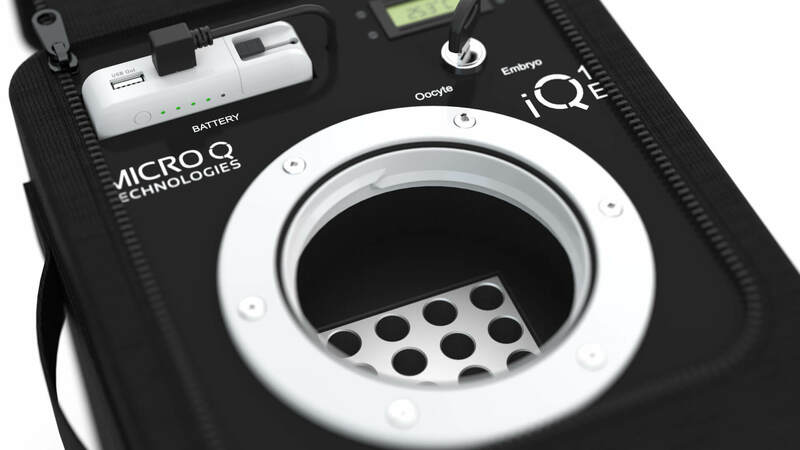 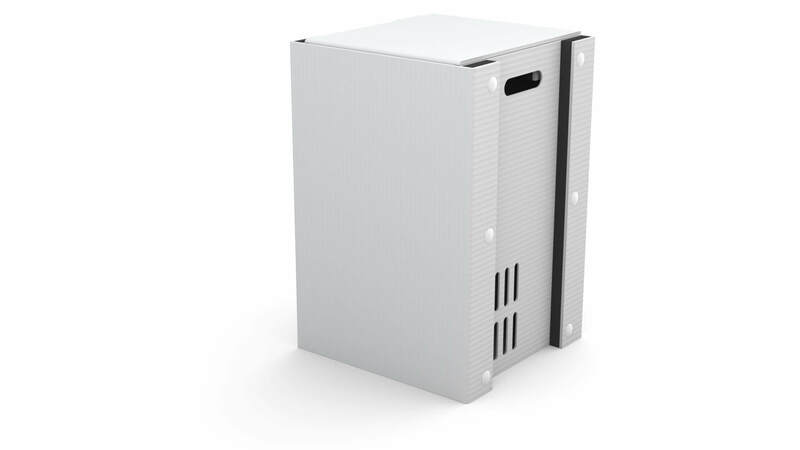 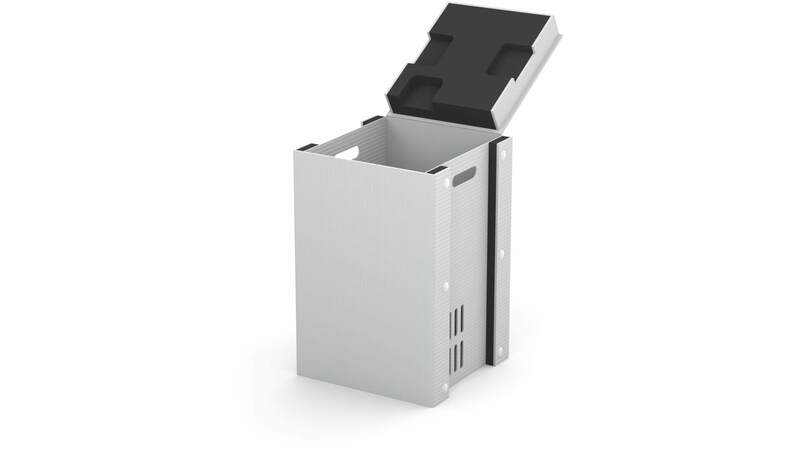 iQ1 E is a precision temperature controlled multi-purpose platform that can selectively be utilized as portable, transportable and/or shippable battery operated temperature controlled container for Cold Chain (2 – 8 degrees Celsius), Cool Chain (9 – 19 degrees Celsius), Controlled Room Temperature (20 – 30 degrees Celsius) and Warm Chain (31 – 45 degrees Celsius) temperature ranges and applications. 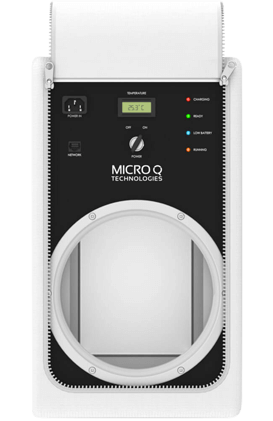 The devices can be configured as heating only, cooling only or with simultaneous heating & cooling features to fit specific temperature ranges and user defined applications. 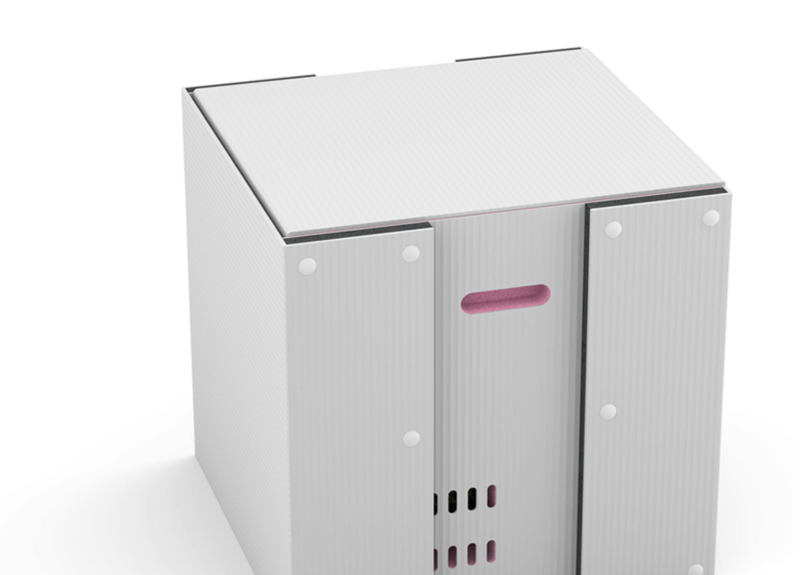 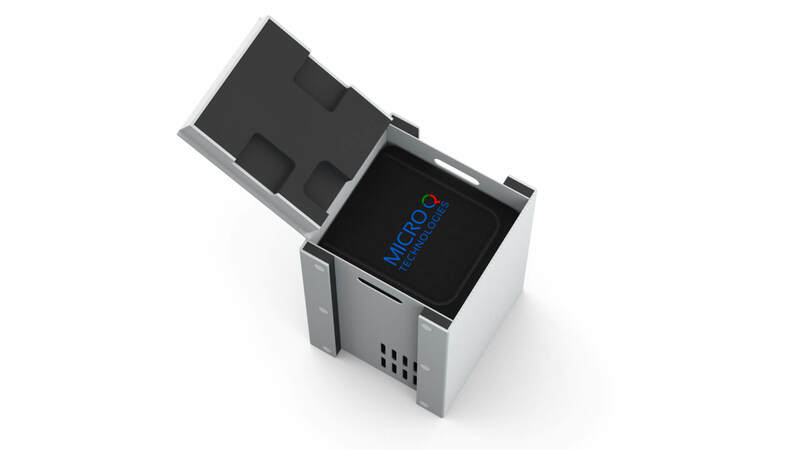 Each device can further be configured with a specific customized interior temperature controlled containment space to accommodate every application perfectly. Standard interior temperature controlled containment dimension and volume for Cold Chain is 2.0 x 3.0 inches and 4 inches high. 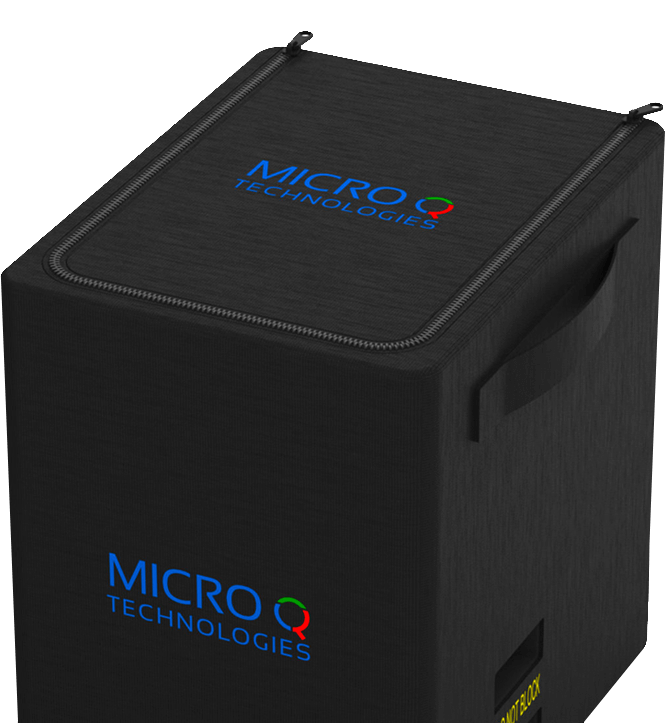 Contact Us, for your specific application or individualized temperature control challenges you may have encountered during transportation. 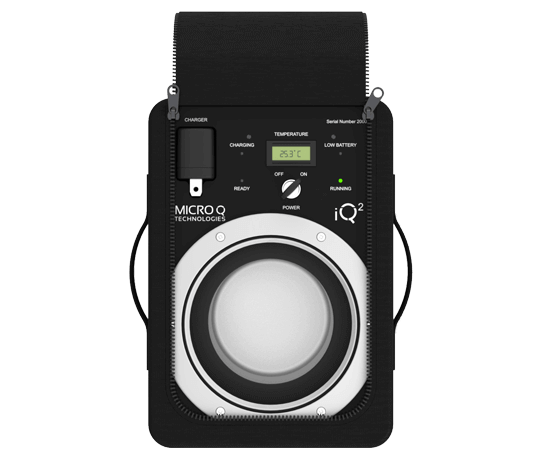 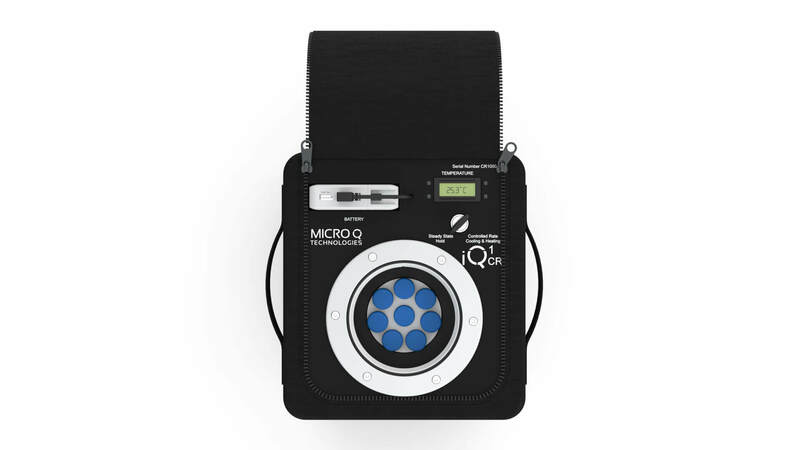 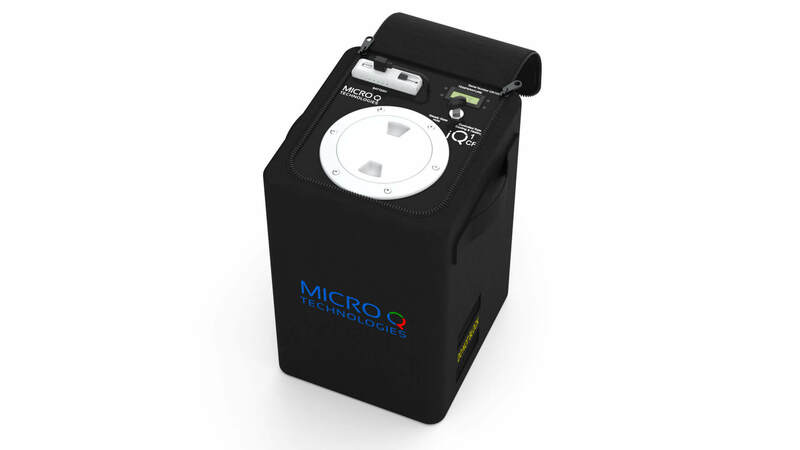 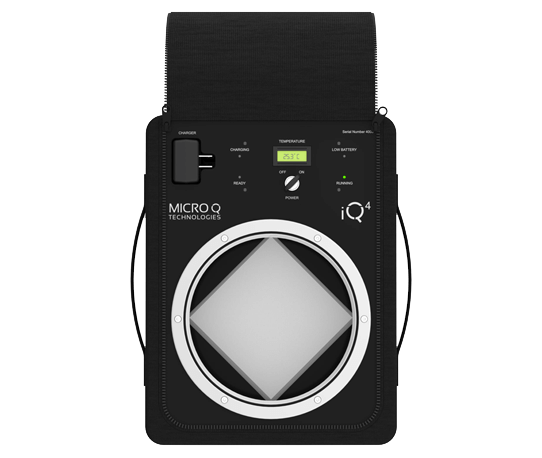 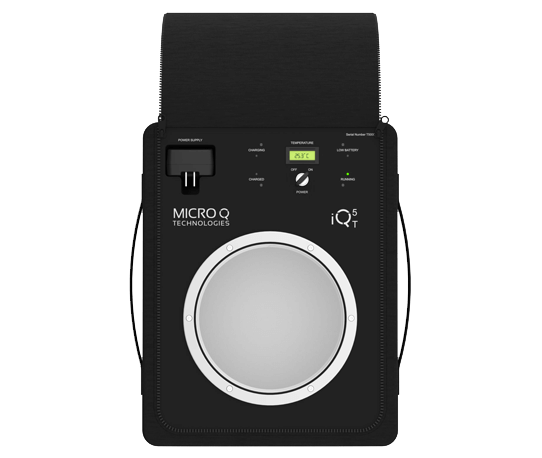 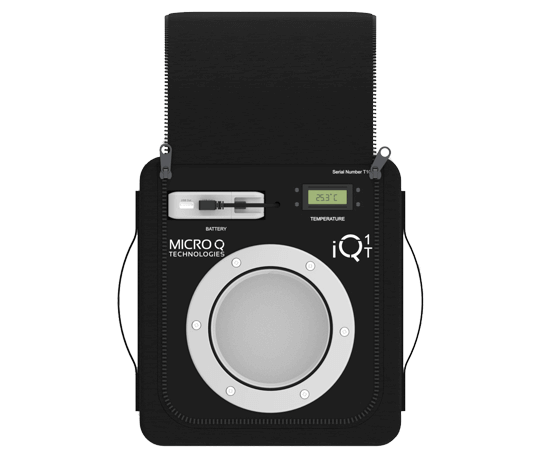 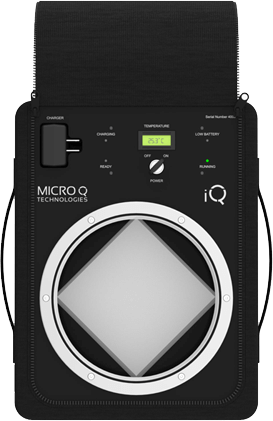 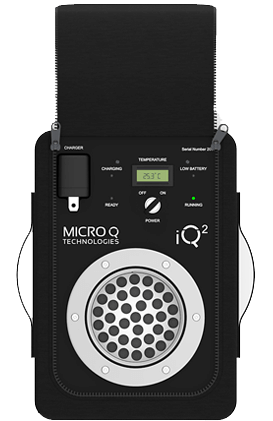 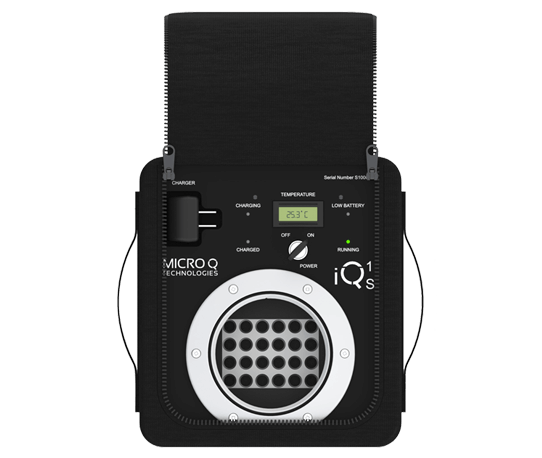 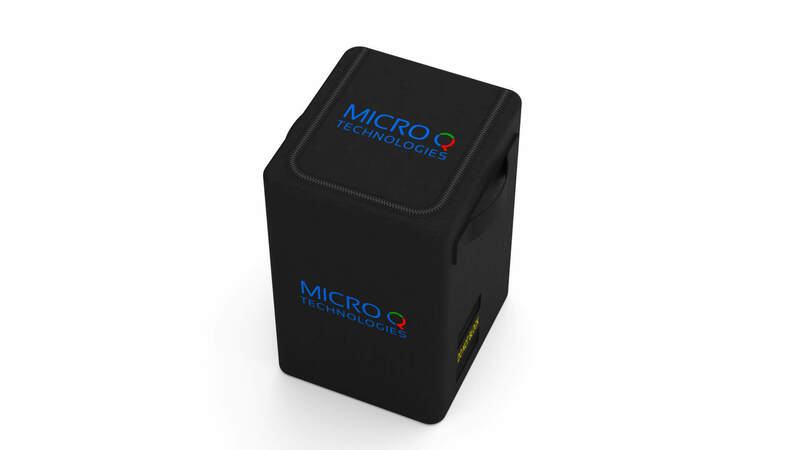 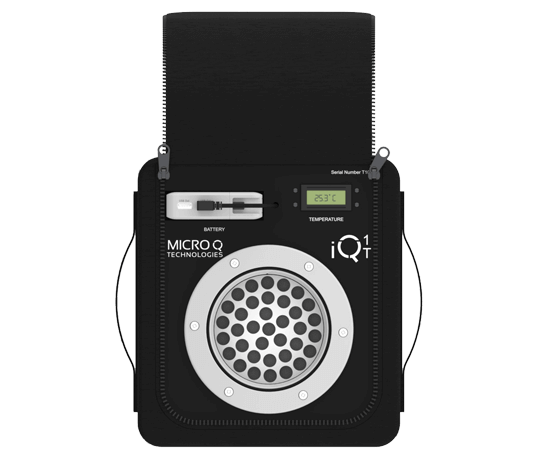 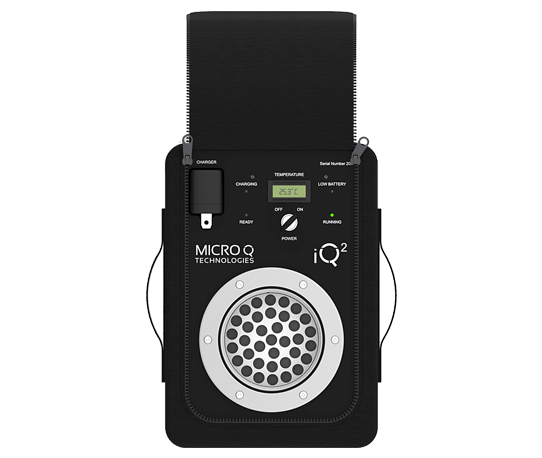 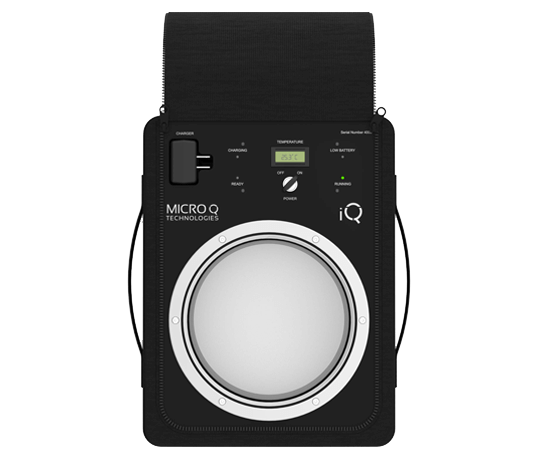 Micro Q Technologies fully customizable iQ1 E is the ultimate solution.